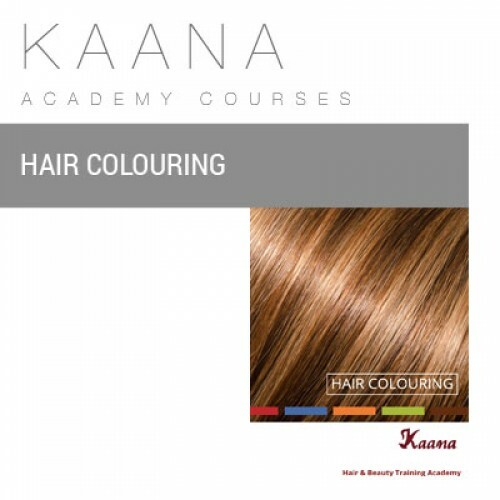 This course is designed to equip you with all the technical & practical information you will need to give you the best possible start in colouring hair professionally. It's suitable for the complete beginner as well as those looking for a refresher course. So regardless of whether you're just starting out, or looking for a change in career, you'll be in good company at Kaana's. Our courses are designed around you, slow and steady or fast-tracked, depending on your preference. You'll be taught by our in house hairdresser/therapist in a real working salon or a venue of your choice. When you're trained by us, you'll learn much more than the practical stuff, we will give you all the information you need to develop into a great hair colourist. On completion of the course, successful students will receive a GTi certificate in Hair Colouring.